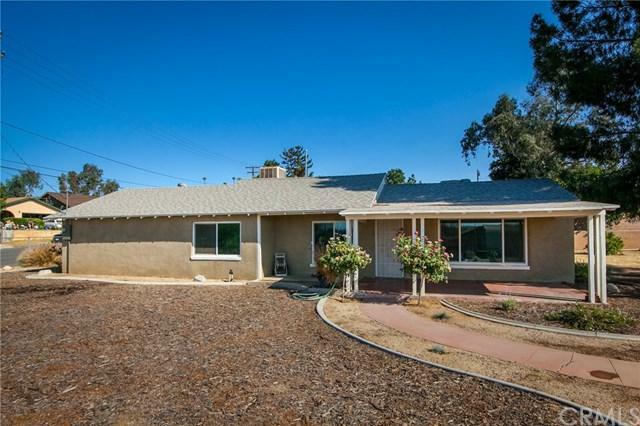 Come check out this beautiful completely remodeled move in ready home... 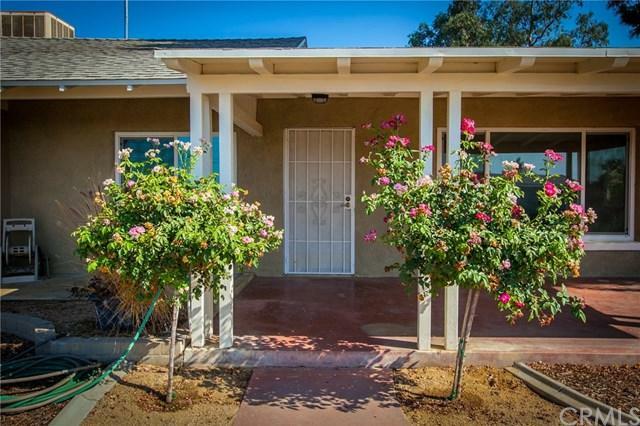 This spacious 2 bedroom 1 bath home has a nice open floor plan with a new roof, new stucco and windows outside, new flooring, newly upgraded bedrooms and bathroom. 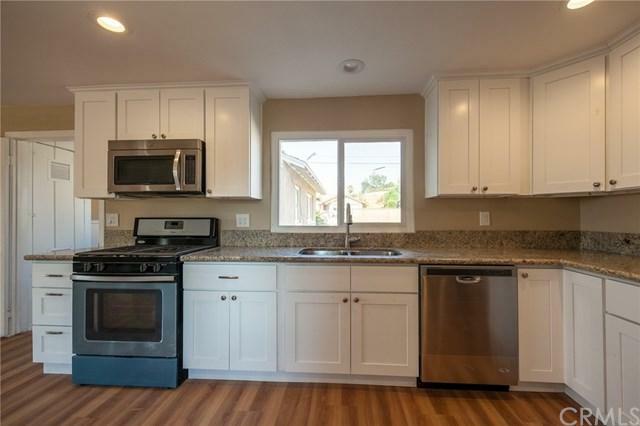 The kitchen has been completely redone as well with custom cabinets, granite counter tops and new appliances. 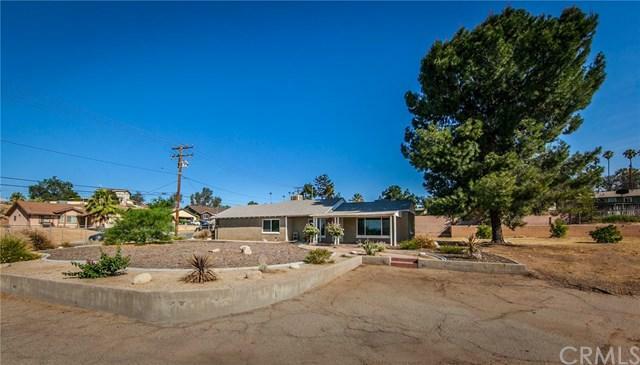 This home sits on a large 21,000+ Sq/Ft lot and is zoned as both commercial and residential. Located conveniently close to Yucaipa Blvd. and the 10 Freeway this would be a great location for a business but still sits on a quite street away from the hustle and bustle of Yucaipa Blvd. if you just wanted to use the property as a private residence. You need to come see this home for yourself to appreciate how spacious this home feels and see the quality of workmanship. Sold by Jvonne Peeplez of Redfin.